ERA (ESET Rogue Applications Remover) is a free malicious software removal tool to remove any unwanted programs from your PC. Download free. 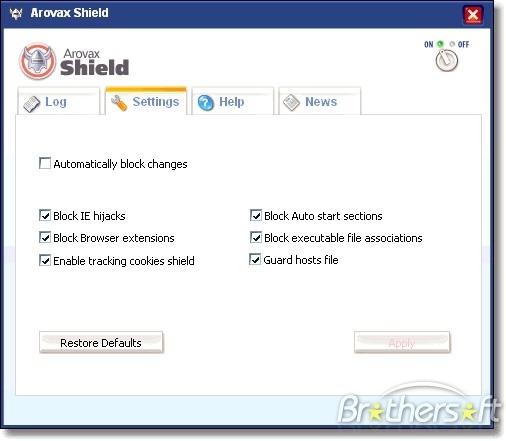 Arovax Shield is a free anti spyware software designed to eliminate all the different types of malicious agents from modifying your system. 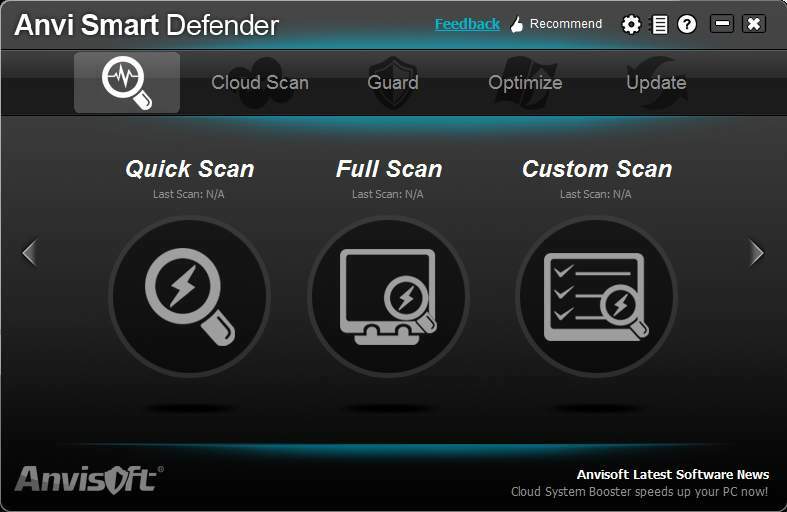 Anvi Smart Defender is anti-malware protection software with a lot of interesting features. Download Anvi Smart Defender free. 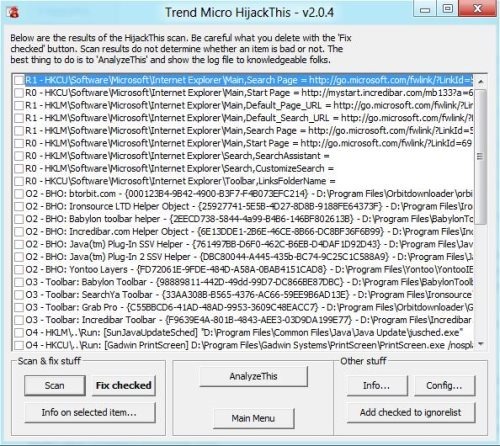 HijackThis is a free antispyware program, which allows to generate in-depth report for file and registry settings on your PC. 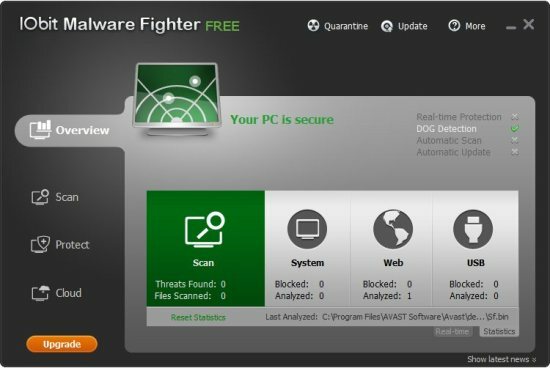 IObit Malware Fighter is a free spyware removal utility that helps the user to get rid of the spyware and malware in the system. Download IObit Malware Fighter Free. RKill is a free malware removing software that removes malware processes from your PC and let your normal security software work normally. Download RKill Free. 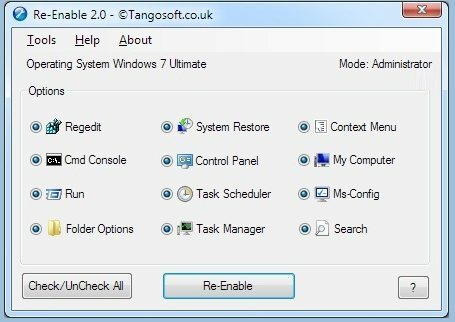 Re-enable is a free tool that helps the user to repair the leftover damages by the viruses and malware. Download Re-enable free. Security 360 includes anti-malware, anti-spyware, anti-adware, anti-Trojan, anti-bots. 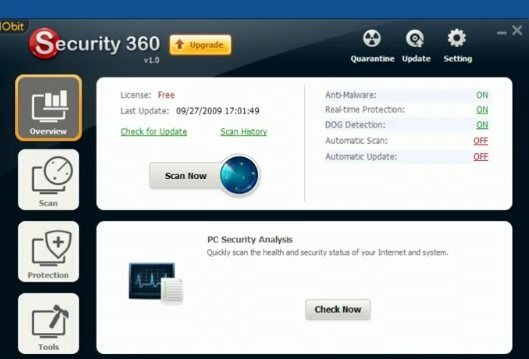 Download Security 360 free. NoVirusThanks Malware Remover is a free malware remover software to remove malware and trojans, and malicious security software from your computer. Anti-Phishing Domain Advisor is a free link checker that protects users while navigating the Internet by using a program which scans websites prior to the user entering them. 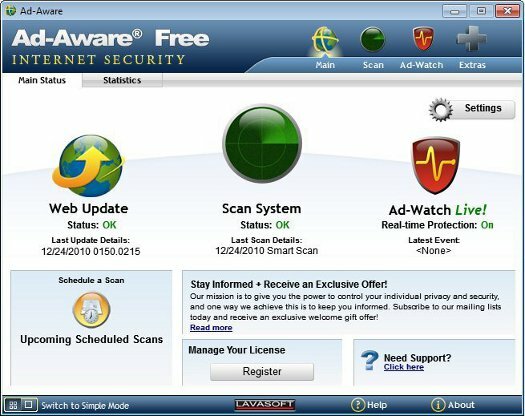 Ad-Aware Free Internet Security is a free antivirus and antimalware that offers you real time protection from malware and spyware. Download Ad-Aware Free Internet Security. BlitzBlank is a free malware remover that deletes malware from PC. It deletes malware during boot process of Windows. 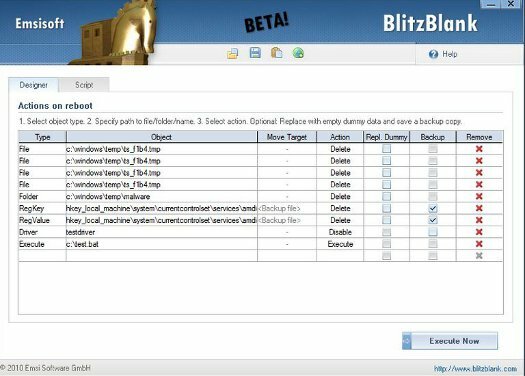 Download BlitzBlank Free. 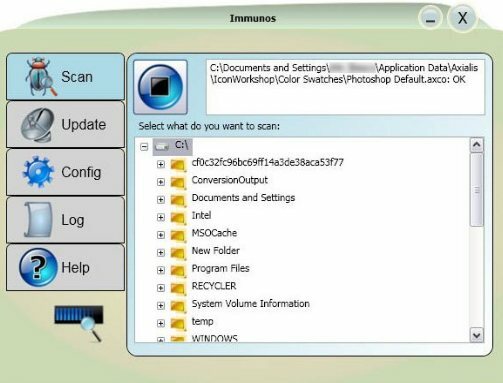 Immunos is a free antivirus software for PC’S which gives protection from malware, spyware and other threats as it has good detection and removal abilities. Sandboxie is a free program used for safe and secure browsing session over the web preventing the system from various spyware and malware attacks. 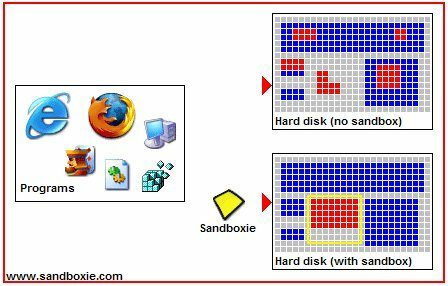 Download free Sandboxie here.